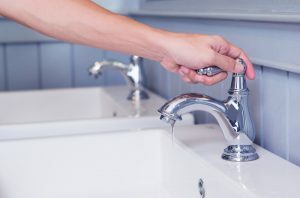 Palatine | Reliance Plumbing Sewer & Drainage, Inc.
One of the most common issues to face your water heater is also one of the most misunderstood—scaling. Scaling is a result of hard water—when your water supply has an excessive amount of minerals in it, like calcium and magnesium. These deposits build up within your pipes and fixtures and can go awhile unnoticed, but can have a big impact on your water heater or boiler system. Keep reading to learn more about this issue, and when you need your water heater flushed, want to schedule maintenance, or need any other type of professional plumbing in Palatine, IL give our team a call! Posted in Water Heaters | Comments Off on What Does Scaling Mean for Your Water Heater? 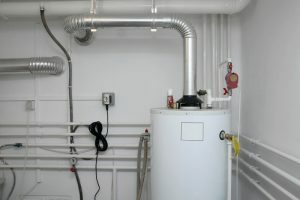 Does Your Tank Water Heater Need Repair? No matter the season, no matter what outdoor temperatures are, there is one home comfort system you will need year-round, on a daily basis. That is your water heater! It’s easy to take this system for granted, along with the fact that you’ll get hot water from your taps whenever you need it. When you consider the amount of work your water heater goes through to do its job (it’s working 365 days a year, after all) it’s easy to understand that you can’t expect this system to work 100% free of malfunctions. At some time or another, you might need to have your water heater professionally repaired. Therefore, it helps to know the warning signs that something is amiss with this system. Keep reading for some of the tell-tale signs that it’s time to call a professional plumber in Palatine, IL for water heater service. 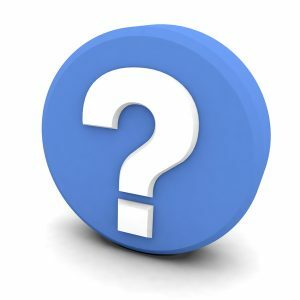 Posted in Plumbing | Comments Off on Does Your Tank Water Heater Need Repair? There are a number of appliances within a home that you rely on daily—many of them that we take for granted, and would cause a major inconvenience if they suddenly stopped working. The garbage disposal in your kitchen is definitely one of them! But imagine the disruption it would cause to your residential kitchen, then think about how that problem would amplify in a commercial setting. The last thing you want in your commercial kitchen is a jammed up garbage disposal system. 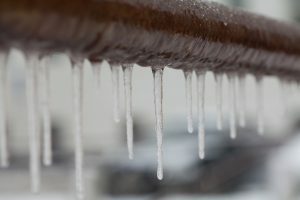 This is one of the most common emergency commercial Palatine, IL plumbing calls that professional plumbers receive, which is understandable considering the huge business interruption they can cause. So, are you properly caring for your commercial garbage disposal? If not, what can you do? Is This the Year for a New Water Heater? When it comes to our numerous home appliances, we all wish they would last forever. Unfortunately though, our major appliances like heating systems, air conditioner, plumbing components, and water heaters take on a considerable amount of wear and tear throughout the years. This means that eventually, they will need to be replaced. The problem is that sometimes it can be tough to know when exactly some of these appliances need replacement, particularly the water heater. When you are ready to replace the system, or if you fear you need repairs—or even if you’d like to schedule water heater maintenance, you can trust our Palatine, IL plumbing professionals for the job. But given that your water heater is almost certainly hidden from plain view, we want to give you a bit of help in determining when it’s showing signs of failing. Posted in Water Heaters | Comments Off on Is This the Year for a New Water Heater?